Let your pride and joy shine through in a family portrait. We know family is everything and our photographers will take their time to compose a beautiful portrait you will be proud to share and remember for years to come. Our professional photographers have been working with families for decades to create one-of-a-kind portraits. 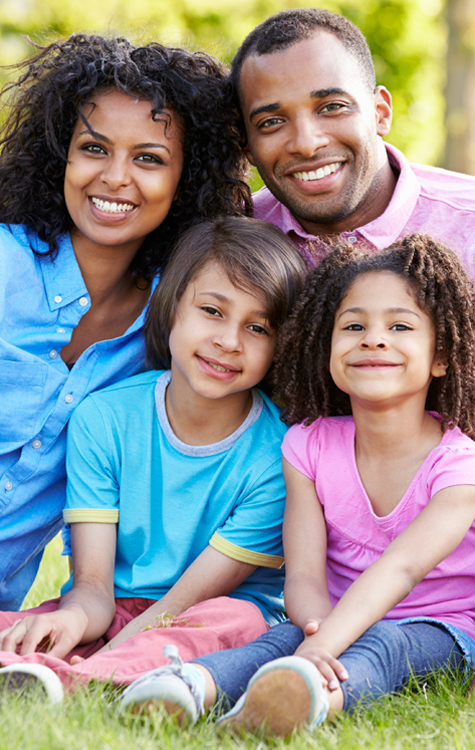 Their expertise is there to help you capture the perfect representation of your family. 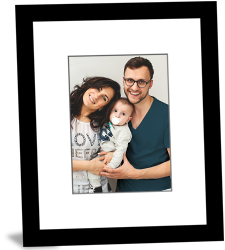 You can create a photo that is truly your family's style at any of our portrait studios. Have a family gathering coming up or maybe you'd like to include the "furry" family members in your family portrait? No problem, we've got you covered! Photos Unlimited now offers On-Location services, where a professional photographer comes to you. Whether you just want a simple portrait of the whole family or multiple poses and groupings, we have packages sure to fit your individual needs and budget. After your family's photo session, Photos Unlimited can offer you a variety of ways to take your photos from digital to tangible. Take your favourite images and create personalized gifts for yourself, family and friends. 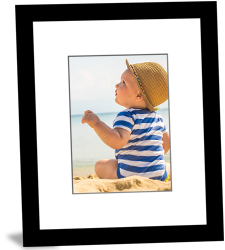 We also offer photo printing in several formats and size options, including photo canvasses, large format prints and wall clings.